Cute little robots that are roaming around, cleaning up the damaged and somewhat littered junk lands that remain. Earth was completely abandoned by humans, which meant that nothing but litter and robots remain on the planet. 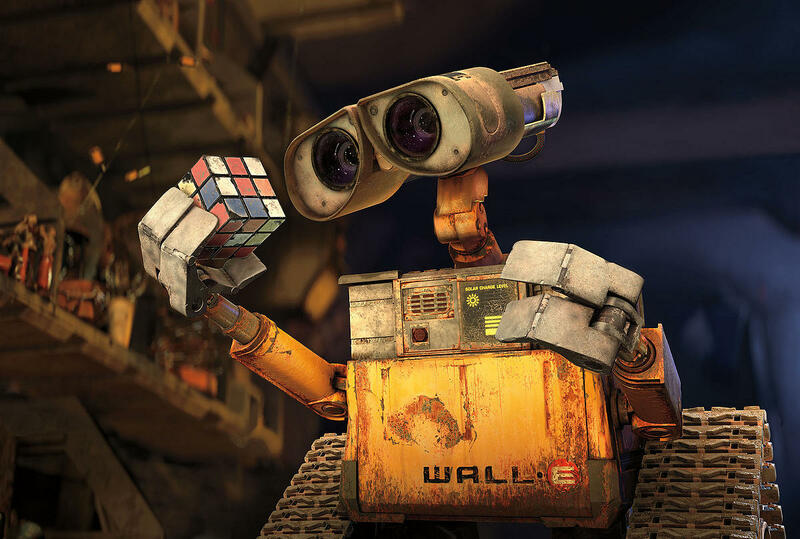 The world became completely trashed by the Buy N Large corporation, which then meant that little cleaning droid WALL-E is left to clean it all up. Bless that little robot and his untimely duty as an eternal binman. All shocking revelations of handy feet, with basically nearly all of the Earth’s population killed off, the survivors have to stick together. People band together in a place called Bregna, where it’s run by a bunch of scientists. Whilst the city is pretty safe in general, people do have some odd mental issues. 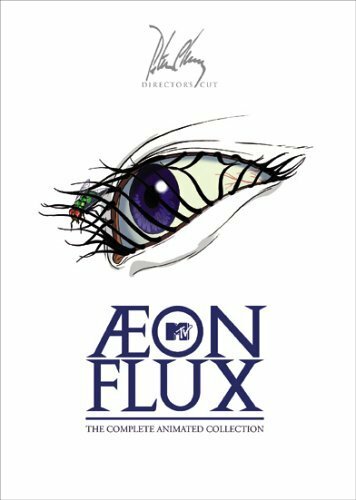 Following the story of the titular Aeon Flux, this is a film and cartoon series of treachery, political back-stabbing and some rather interesting takes on cloning. The film was considered a flop, making quite a loss… However, I will say that I enjoyed it. It’s not the best, sure thing, but it’s certainly entertaining enough. If you have some spare time and want to watch something, go and give it a try. It’s entertainment! People emerge from strange experimental holes in the ground that broke them physically and mentally, into the world whose destruction they were spared. A blasted wasteland wiped clean of most life, and repopulated by strange new horrors, mutants and opportunists. 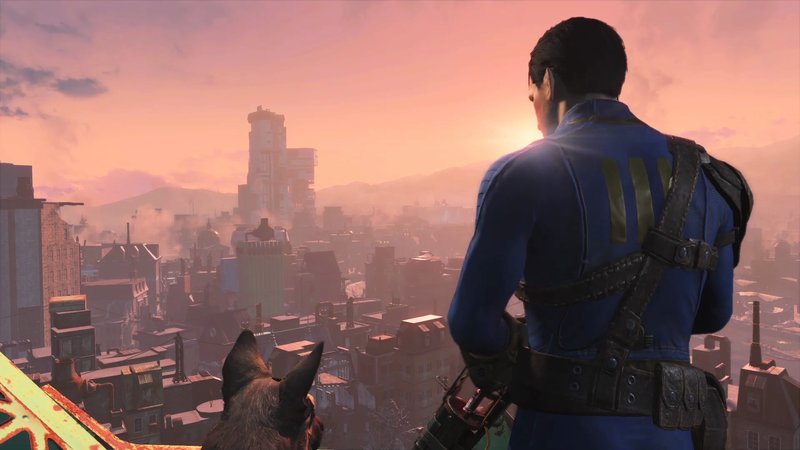 Tho post-nuclear apocalypse earth of the Fallout Universe is just rife with adventurous and entrepreneurial types to rise up and seize power, especially as new vault dwellers emerge, oblivious to the thriving but dangerous world outside, and flock to protection no matter what cost it comes with. Everything is doomed (are you seeing a film with all of these worlds?) There is in fact only one remaining soldier, who doesn’t remember a thing when he’s re-awoken. After going through some computer simulated training and getting ahold of your weapons, you head on out and face the horrors that the universe has left behind. All owing to a computer malfunction that likes to use human bodies as a host. It’s a game where effectively, you’re playing against a parasitic computer. 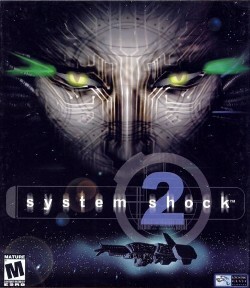 With one of the most infamous endings in video game history, System Shock 2 is a bleak game in that you play through, not because you want to see the rest of humanity: but you want to end the evil that humanity created in the first place. With a film adaptation on the way, Ready Player One is set in the not-too-distant year of 2044, the world is divided by those who can afford luxuries in life and those who live it out in the slums. For Wade Watts, life in the slums is horrible, however with his smarts, he manages to go to school in OASIS, the virtual world in which people communicate, shop and play through. 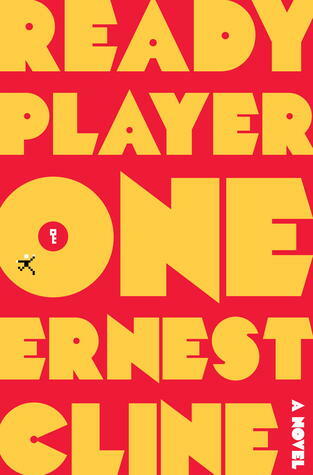 This novel is a modern geek masterpiece, which we reviewed not too long ago. With a movie adaptation on the way, you can be sure that this will be a must-see in the near future. For now though, the world is bleak and horrible, with people willing to kill to unlock the secret of the Easter Egg that the OASIS creator left behind. With many 80’s references and a lot of cool stories about gaming in general, this is a must-have book for any geek. When the law isn’t there to necessarily protect you, but to be a hard set of rules that must be enforced. Enter Judge Dredd, law enforcement officer of Mega-City One. A street judge who is given all the tools to ensure justice is served. He’s a go-to name for authoritarianism discussions and to understand what is meant by the concept of a police-state… Because, well, effectively he is the law. Dredd doesn’t look at what’s good or bad; rather what the law says. If a bad person was law-abiding, they’d not be punished: Even if it’s morally wrong. 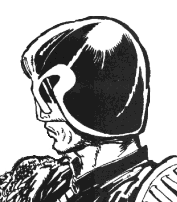 Dredd is faceless and will forever remain that way; because justice does not have, nor need a face. It’s an absolute entity that is forever there. In the beginning, Man created Machine, and for a while it was good. Humanity unintentionally creates it’s own replacement, artificial intelligence rises up against natural intelligence, and turns us into a power supply when we make we make it the only option. In order to keep our inert bodies docile, the machines place us into a simulation of “reality”, all the while harvesting the natural energy we exude. As comes organically to us, we rebel against our jailors, break our shackles and start to fight back. The machines inject our fantasy with an all powerful antivirus to keep the status quo, the Agents, who prevent the rebels from setting all minds free of the illusion. And the one man who can save us is Theodore Logan. 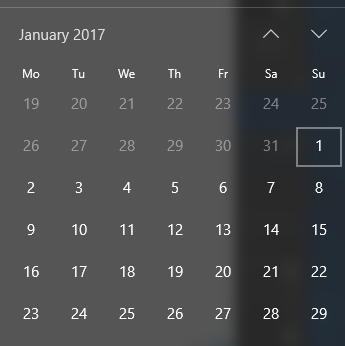 Dark days indeed. The one thing that makes people problematic is emotion. Baseless hatred, jealously coveting the resources of another, irrational fears, and destructive desires. Humanity can continue with a lot more respect and decency if we do away with all of that. Oh sure, no emotions means no love, or happiness, but no sorrow or rage either, an acceptable trade off that some people don’t seem to think are acceptable. Naturally, to the governing Tetragrammaton this means that not only should emotional suppressors be mandatory, but stimulants are something to be removed from society, like art, music, colour, individualism and the like. People will rebel of course, but emotionless and well trained special enforcement agents will take care of that for us too. That’s not creepy in the slightest, that’s just prudent. This is pretty much the textbook example of Dystopia right here. 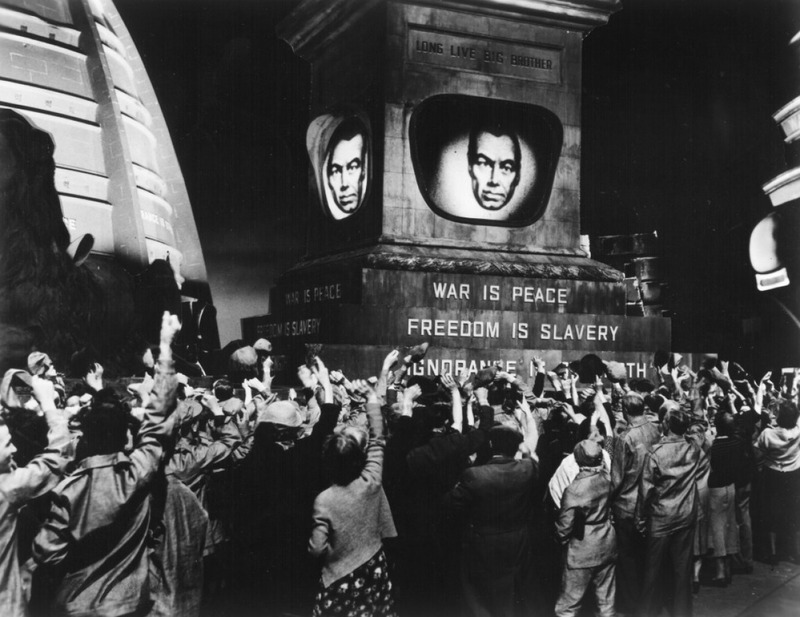 So many of the phrases we associate with a totalitarian oppressive government were coined in the 1949 novel: Big Brother – the omnicognisant government; thoughtcrimes – a the criminal act of merely thinking differently to everyone else; Room 101 – a place where dissenters are tortured with their own worst nightmares, plucked from their very mind. The similarities get creepier by the day. Amongst the many hardships that are common features of a classic dystopia, we see practically every single one amidst the dust bowl of deepening madness in which we find our protagonist, Max. Living a life on the road, the only sustainable life left until the last of the petrol runs out… or water, whichever dries up first. 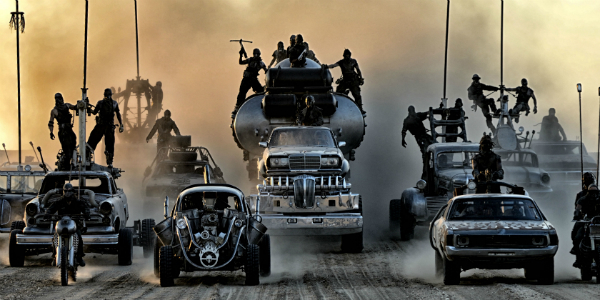 We follow the death of the world as seen from the Road Warrior’s perspective, watching as survivors turn to clans, crazed warlords arise to keep the weak under heal, The Humungus, Aunty Entity, Immortan Joe. Madness is rife because.. well desperate times and desperate measure make for pretty desperate people. The only light at the end of this particular tunnel is that there are more films in the pipeline. It’s not all doom and gloom; well actually it is. In a dystopian world, we can see a ravaged place, or some rather down and broken people. With this said, there’s not enough spaces in the world to cover all of these worlds, however we’ve got two more which are, hmm, a little less bleak than we’re going to make them out to be! So many of these terrible worlds exist, not in fantasy but in a dark version of our own future where humanity’s relentless desire for progress and wilful ignorance of our own flaws drive us to disasters from which we cannot recover, we can only hope to survive, or perhaps to live under the yolk of terrible oppression that we brought upon ourselves. Seriously though, how awful was 2016? So many of us are increasingly glad that it’s almost over, but dark predictions for next year have begun. Can it be a wonderland in which our rebellious spirit delivers us into a bright new tomorrow, where we finally start addressing the apocalypse of our own creation? Or has the nightmare only just begun, and through hindsights perfect perspective we can see the Point Of No Return waving sardonically? A rather ‘fun’ entry to our honourable mentions, which doesn’t need much to be explained. 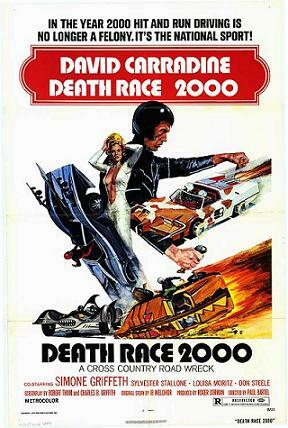 Death Race 2000 is a film about a murderous race that takes place in a collapsed USA, where people are at their lowest and their economy is basically all but a distant memory. In a race where you get points for killing people who fit certain criteria, the murderers and criminals are working for the government to control the general population. Come out from your bunkers ladies and gentlemen, for it looks as if the dust has settled and the rubble has stopped falling. You can take off your gas masks and remove your tinfoil hats now, there’s nothing else to fear… But, you can bet that next week starts off our GeekOut Winter Top 10’s! Just like last year, we’ve got a bunch of articles lined up that are a bit more festive, starting with next Saturday’s Top 10! That’s it for another week here on our Top 10 – Thank you very much as always for coming along and reading… But now it’s over to you! What did you make of our list for this week? Do you feel we got some of the best Dystopian Worlds, or are we missing a few of them out? Are you hoping the world isn’t as bleak as any of the above? As always, leave us a comment below, or over on Facebook, Twitter or Reddit. 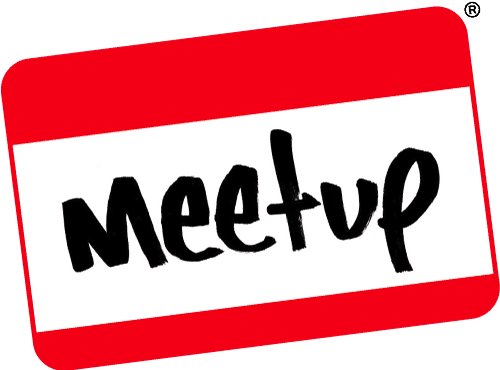 This entry was posted on November 26, 2016 by GeekOut Team. It was filed under Comics, Entertainment, Film, Gaming posts, Literature, Television, Top 10, Traditional Gaming, Video Games and was tagged with 1984, 2017, Aeon Flux, Best Dystopian Worlds, Death Race 2000, Equilibrium, Fallout, GeekOut South-West, GeekOutSW Top 10, Judge Dredd, Mad Max, ready player one, System Shock 2, The Matrix, Top 10, Top 10 Dystopian Worlds, Wall.E, What Is A Dystopian World. But as I always need to chime in (probably much to your joy/annoyance) my suggestion has a lot of scope. The entirety of the Warhammer 40k universe… all of it. The only people who aren’t screwed are the Orks, and they don’t know any better. But in the same vein, someone’s world isn’t screwed. The Orks! Definitive proof that it’s not really dystopian, as it’s survivable; at least to those who can survive. Even if they just believe they survive. If I was to classify it… It’s sci-fi noir. Personal opinion there, as it’s bleak, but typically the ‘worlds’ aren’t actually that bad, bar for the whole war malarky.